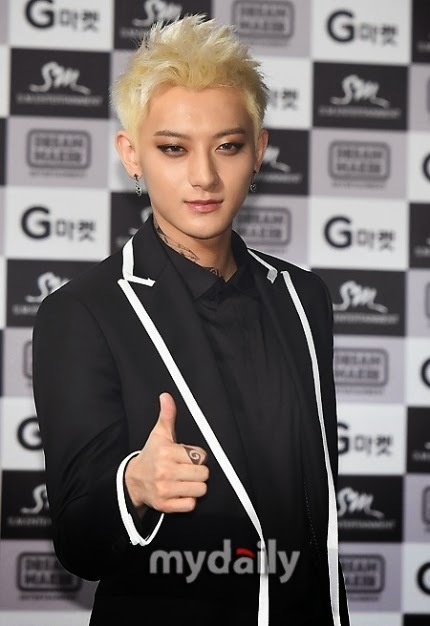 EXO Tao is reported to have pricked by a coral reef during the filming of 'Laws of the Jungle' in Solomon Islands on July 14 and injured his right foot. In response to fans' anxiousness, SM told MyDaily on 28th, "Tao injured his right foot by a coral reef during 'Laws of the Jungle' filming. He got immediate treatment from local doctors in Singapore General Hospital. Moreover, he also received further examination and got treated in Changsha, China as soon as he arrived." On 27th, EXO held 'The Lost Planet' in Changsha and Tao stood on stage to perform for fans regardless of his injury. SM Official added, "He received medical check up after the concert and is scheduled to return to Korea on 28th. EXO has an advertising schedule but Tao is going to receive additional treatment in Korean hospital upon arrival."